Last week, Facebook introduced in the USA and in Canada (and in a few days to the rest of the world) a new feature on its social network, a more professional one. 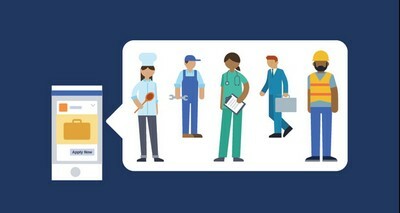 Recruiters will now be able to post a job advert directly on their Facebook business page, and job seekers will be able to apply for it directly on the pages’ wall. As specialists in job boards analysis, we will try to tell you more about this new feature and give us our point of view and tell you whether you should use it to recruit. One thing is sure, with this new feature, Facebook wants to compete with Linkedin. When Linkedin became quite famous, everybody was considering it as the Facebook for professionals, this website on which you could add as a “friend” a business contact, post a piece of news related to your professional activity just like you would post a Facebook status or as well update your profile just like you would update your Facebook profile. These are similar features that must not have pleased Facebook that has decided to take revenge by counterattack on Linkedin on its own ground, and this by going further. With this brand new service of job posting, Facebook thought about a category of job seekers that Linkedin did not really think about, or that they seem not to attract and that do not subscribe automatically on Linkedin: the lower-skilled workers and people not looking actively for a job. Indeed, the majority of Linkedin users are team leaders, executives or managers currently in position or looking actively for a job, and they focus on name of schools and education. On Facebook it is not the case. 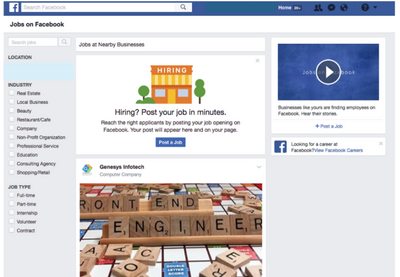 Businesses pages will be able to post as a status their job offer. By clicking on them, a Facebook page dedicated to the more detailed job advert will open. Users interested in will then click on “Apply Now” so then the job seeker will have access to a pre-filled editable form with his or her name and a picture. These information will be taken on the user’s Facebook profile. The job seeker really interested will be able to directly get in touch with the recruiter on Messenger. This job post will work just like a classical status post: a user will be able to tag a friend maybe interested in the job offer and as it remains a business page, the job post could then be boosted by a charged advert. Because even if it is still a free service, this could not remain free, given the price of a job advert publication in today’s market. 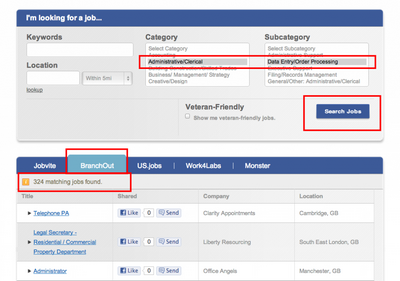 Jobboard Finder is the world’s largest job board search and comparison tool engine. 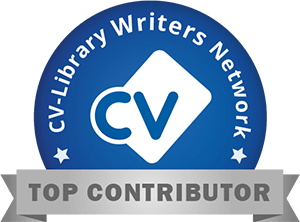 As regular visitors and deep analyzers of job boards from all around the world, you definitely need our objective point of view. Given the number of Facebook users and the number of visits on their website per month (around 25 billion visits), recruiters should definitely use Facebook Jobs, as soon as other countries have access to this feature. However, we do think that your adverts will be seen only if you have already a huge notoriety on Facebook. For smaller companies, you may have to boost your publications. This brand new feature nevertheless remains a very useful tool at the cutting edge of technology. 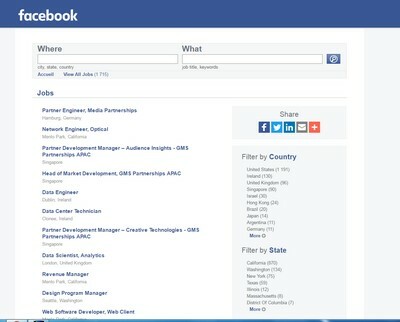 Even if the site is a little bit muddled, there are already many job offers and there is no doubt that this will be successful and that Facebook Jobs will have its profile on Jobboard Finder.